Thanks to an ultra mild washing base and to the nourishing power of baobab oil, you can enjoy the pleasure of showering without causing dryness to your skin. Highly concentrated in naturally moisturizing ingredients, this active formula maintains the skin hydrolipidic film in great condition. 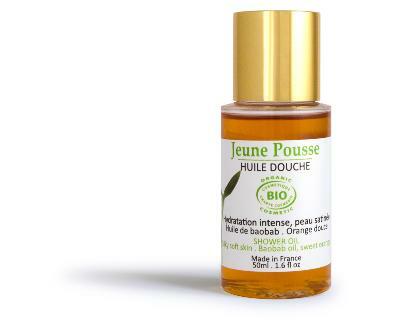 The shower oil is subtly scented with orange to energise your senses and help you maintain focus.